Bhubaneswar: The Odisha government has said that the financial assistance under the Krushak Assistance for Livelihood and Income Augmentation (KALIA) scheme will be provided to landless farmers on February 15. Rs 5,000 each will be credited to the bank accounts of around 4.5 lakh landless farmers through Direct Benefit Transfer (DBT) mode. 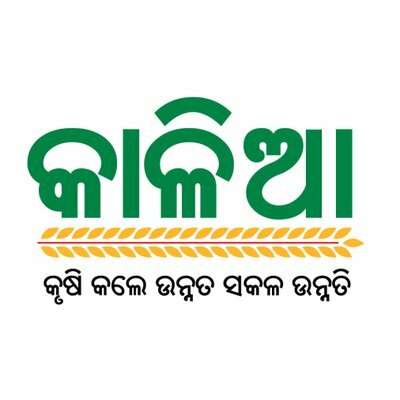 Financial assistance of the same amount will be provided to around 14 lakh small and marginal farmers of the state on February 22, said Odisha agriculture secretary Saurabh Garg. KALIA covers 92% of the cultivators, sharecroppers and landless agricultural labourers in the state. The scheme promises Rs 5, 000 for each farmer spread over five seasons till 2021-22; livelihood assistance of Rs 12, 500 to each landless family to help generate income in areas like animal rearing, pisciculture, honey and mushroom cultivation. It recognises that livestock and fishery based activities are key drivers of economic growth in rural areas particularly for landless households as the income from wage labour alone is insufficient. The state government has allocated Rs 4,461 crore for the KALIA scheme in the vote-on-account or interim budget presented in the Odisha Assembly recently.